Stay at our hotel near Bryant University and enjoy complimentary breakfast every morning. Our affordable lodgings offer the perfect solution for family trips and corporate travel. We are located in nearby North Attleboro, a quick drive from Rhode Island. If you’re visiting the university as part of a larger group, consider booking our 1 Bedroom Suite, with two queen beds and the added privacy of a closed bedroom. For even larger groups, contact us about organizing a block of hotel rooms at a reduced rate. 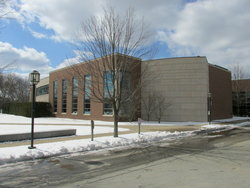 Nearby Bryant University has provided higher level education since 1863, when it first opened as a business school. In keeping with this history, the school is divided into two colleges: the College of Arts & Science and the College of Business. 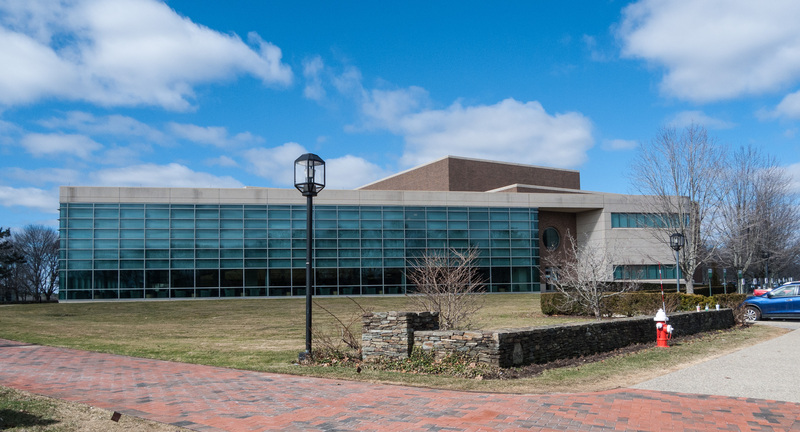 Part of the college’s campus was donated by Earl S. Tupper, the inventor of Tupperware, a member of the school's alumni who gifted over 400 acres of his private land at the end of the 1960s. Visiting the campus from our hotel near Bryant University, Smithfield, RI, has never been simpler. Just 13 miles away, the drive from our property to the campus takes just 20 minutes. Learn more about scheduling campus visits and tours at the university’s website. 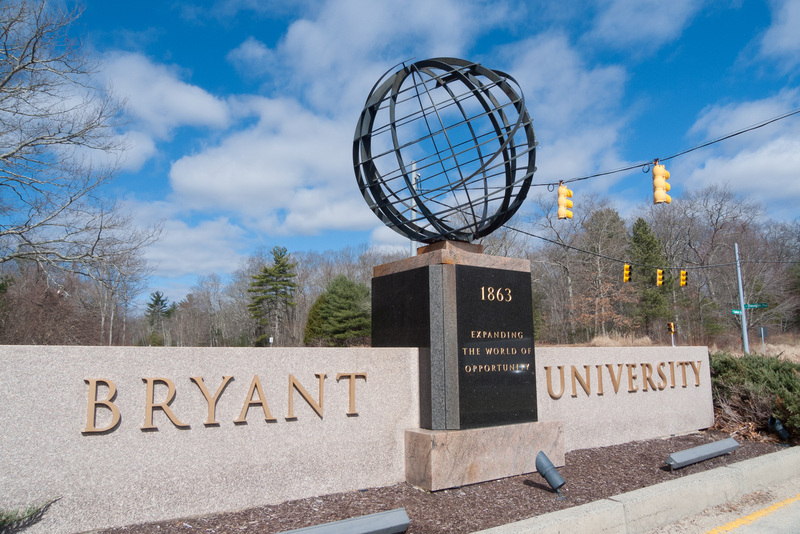 Visit the school with ease and stay at our hotel near Bryant University for spacious rooms and close proximity to a wide range of restaurants and things to do.